You can read Olivia's article in its entirety on the CNN website at the link above. 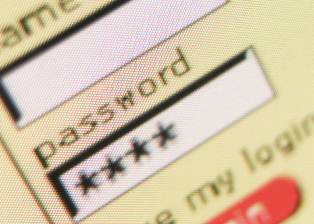 I Hope this post in conjunction with my previous posts on passwords will help you to create passwords that are easy for you to remember, but difficult for others to guess. As mentioned above, the following links are from Web Bytes published in 2009. As always, please email me with topics you are interested in knowing more about and let’s have a good time learning together! 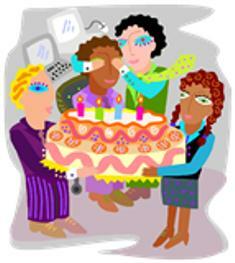 This is the fifth birthday for Web Bytes. I have not been very productive in blogging, here or at Technorati, this year because of school. Hopefully this would change soon on both sites and I can get back on track writing on new and exciting technologies. Thanks again to all who follow both blogs and I hope you continue. As always, please let me know if there is a particular topic, application and/or device you are interested in knowing more about.